The breakfast destination in Perth's north. 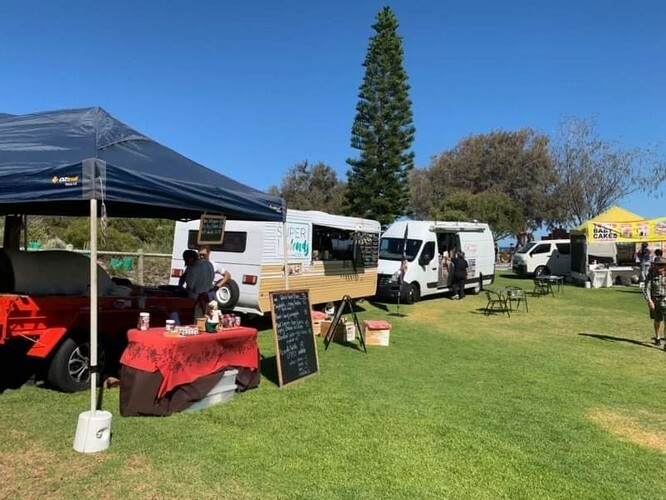 Every Sunday morning, we will be at Iluka Beach park serving up some of Perth's best food trucks. Come down and enjoy the sun, enjoy the beach, have some great breakfast, cure your hangover and enjoy the beautiful outdoors. We guarantee we have something to for everyone, even the pickiest and most health conscious foodies.